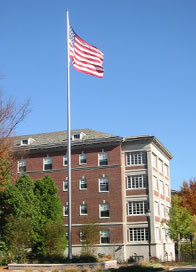 Whether you are looking for a quality flagpole for your home of bu siness we can meet your needs. 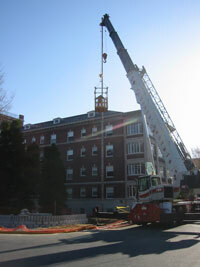 We have installed hundreds of flagpoles. From the homeowner to the business owner, American Flag Shoppe has been busy installing beautiful, sturdy, flagpoles for customers all over central and eastern Pennsylvania. 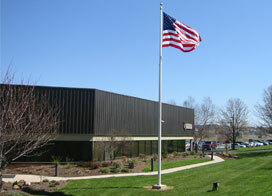 If you need a flagpole installed, we can do it! 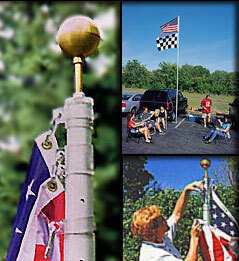 Click here to see our Flag Pole Gallery. 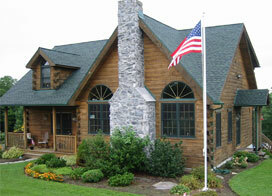 Click Here to send us a message for a flagpole installation quote. 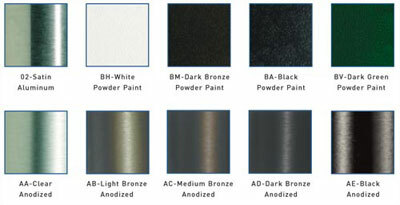 Choose the finish for your flagpole. From the Classic Brushed Satin to Jet Black Powder Coat. We have a finish to meet your needs. Our Telescoping Flagpoles will fly without any ropes. Easy to remove for storage. Perfect for home, campers, going to the races or your weekend getaway! 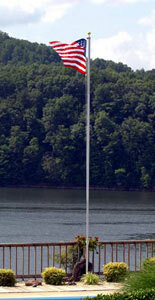 If you don't need the height of the 15 foot flagpole, we offer our 13 foot E-Z Pole. Visit our online store for details.